There seems to be an ever growing awareness of the basics, and an ever growing desire to strip away that this isn’t needed. To take things right back to their core, and to focus on that, making it the best version of itself. 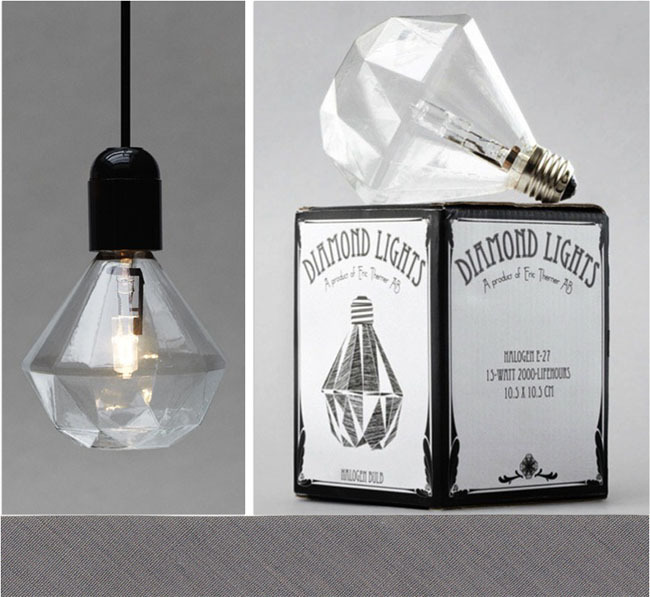 I’ve noticed this concept of”stripping away” in abundance when it comes to light bulbs. 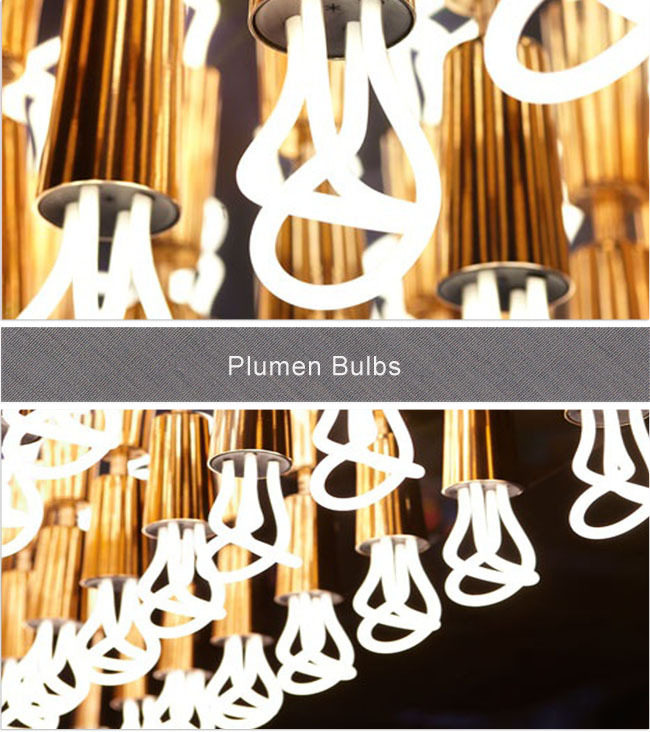 Designers are creating the most beautiful, simplistic yet sculptural lights, voided of any lampshades, frills or tassels of any sort – just a bulb and a chord. 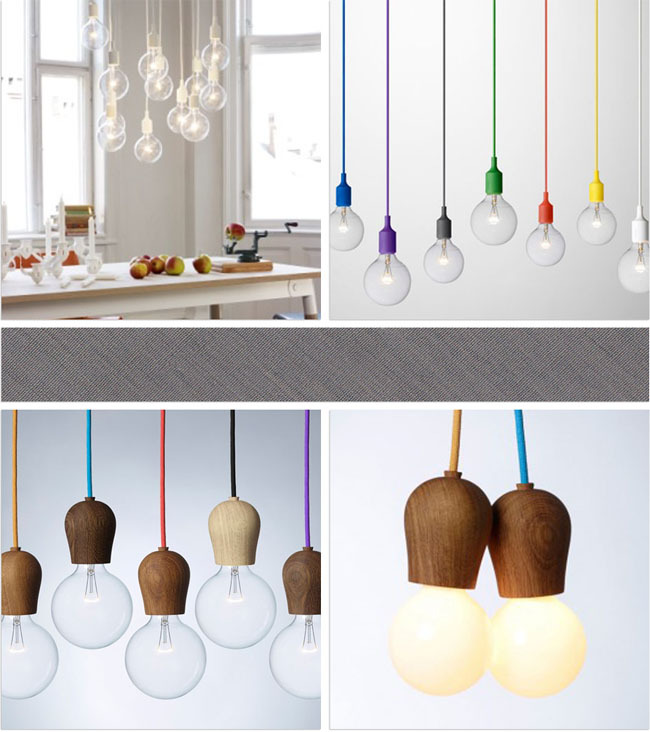 Muuto Pendant Lights from Entrepo and Bright Spout Souped Lights from Surrounding. 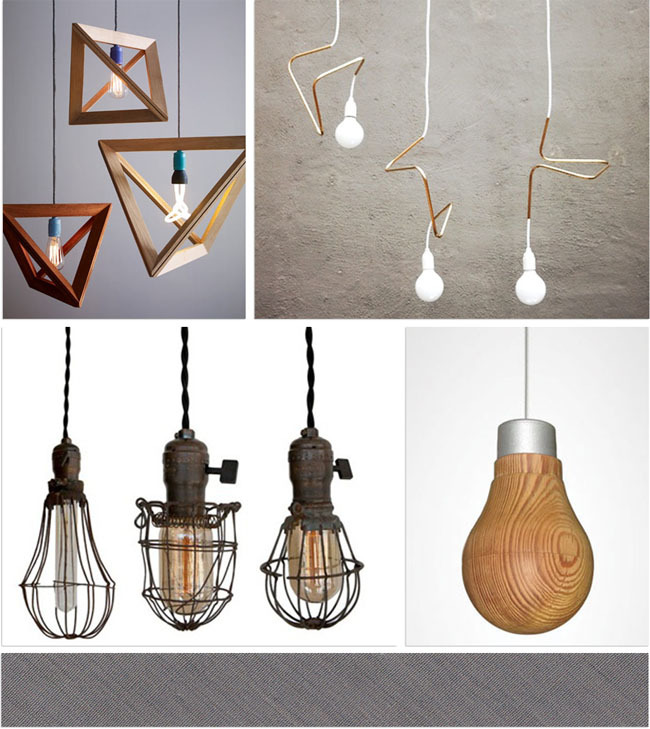 Lampframe Pendant Light by Herr Mandel, Pendant Lamps by David Taylor, Industrial Cage Lamps from Rewire, and Wooden Light Bulb by Ryosuke Fukusada. 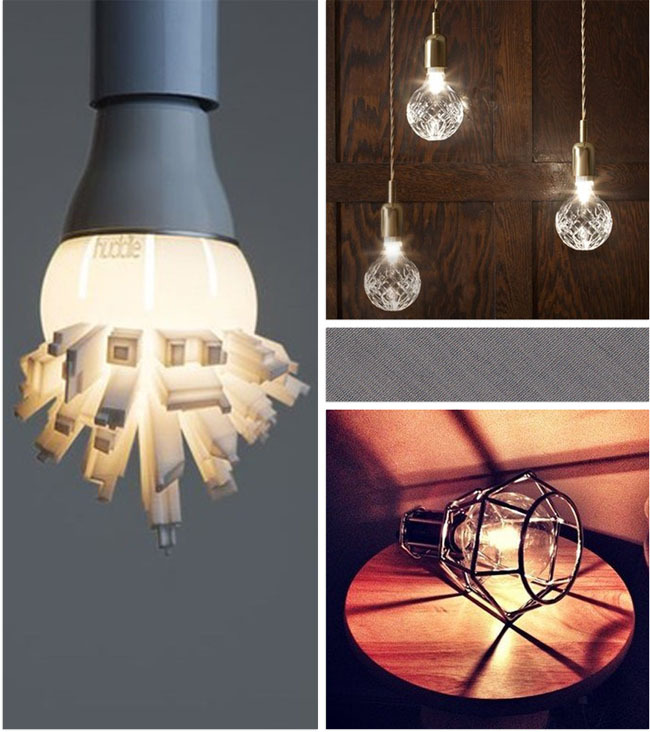 Cityscape Light Shade by David Graas, Crystal Light Bulb by Lee Broom, and Work Lamp by Form Us With Love. Take a lesson from these talented designers and start trying to see things differently – you may surprise yourself!